I believe in balance so for every stressful thought I have about moving, I allow myself an excited thought about decorating the new space. I didn’t realize I loved interior design until we bought our current (and first) home and I was no longer bound to tenant restrictions after more than a decade of renting. I loved the process of piecing together our home in our style and almost four years after moving in, I still adore the look and vibe we created. But now, of course, I want a change. While our current home is a sea of blues and greys and dark wood, I want the new one to be more white-washed, natural and earthy. It’s still going to have a grey influence because apparently that’s what we gravitate towards, but it will be anchored with green plants, natural tones and brass accents. Here are some of the Pinterest finds that are inspiring the new design…you can follow our “New House” board here for more. 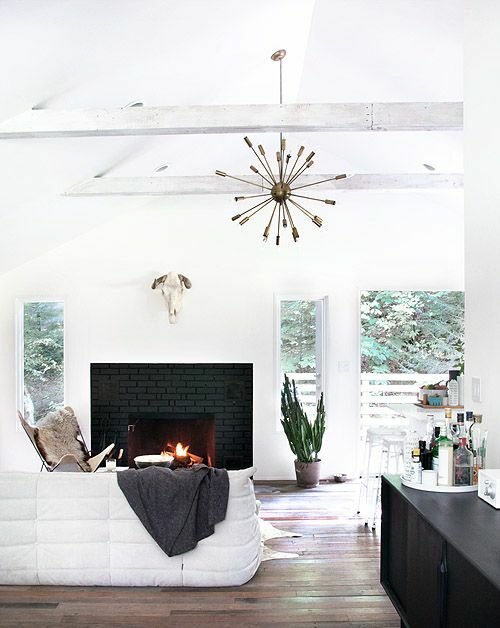 (above) We love this black fireplace SO much. We will see if we have the guts to go through with it in the end, but for now it’s very high on my eye candy list. 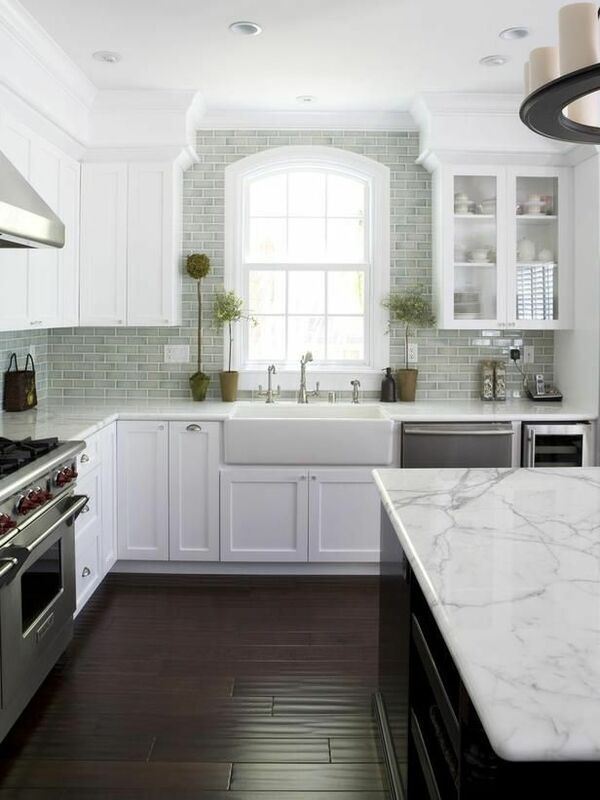 Our new kitchen has a very similar structure to this one and we are going for a lot of the same style elements. Yes, some of them have become predictable by now: marble countertops, white cabinetry, subway tile backsplash…but I am confident we will find a way to put our own stamp on it, nonetheless. 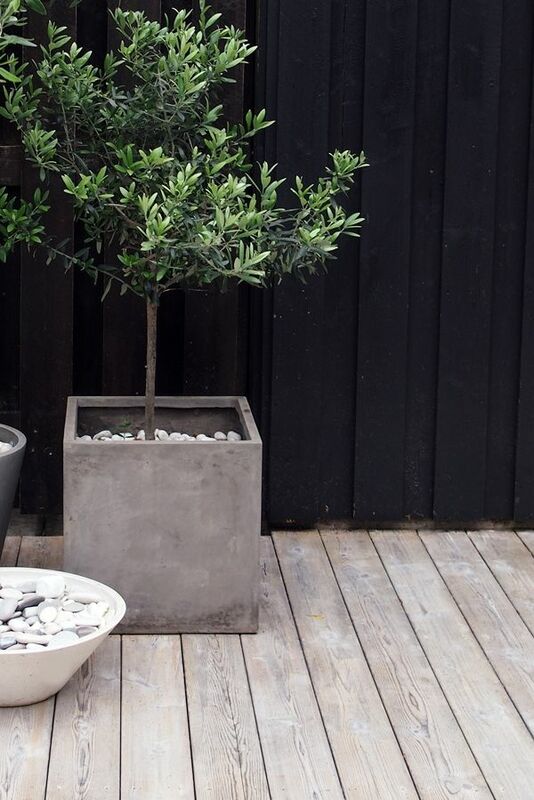 I am dreaming of a row of these planters in the backyard filled with lemon trees. 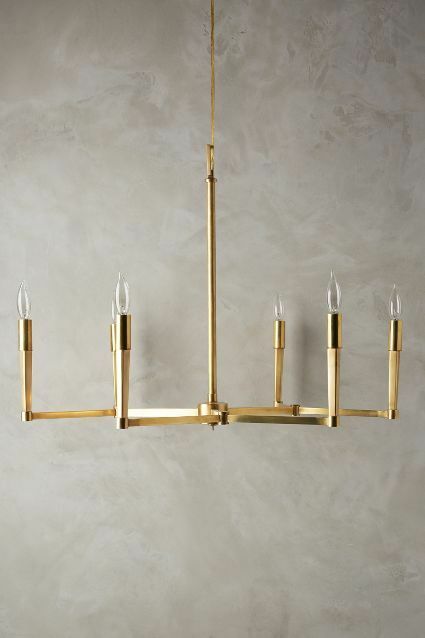 We are opting for lots of brass and gold accents wherever we can to bring a warmer element to the space. It’s going to have a lot of white and natural light and we want to temper that with a golden glow. 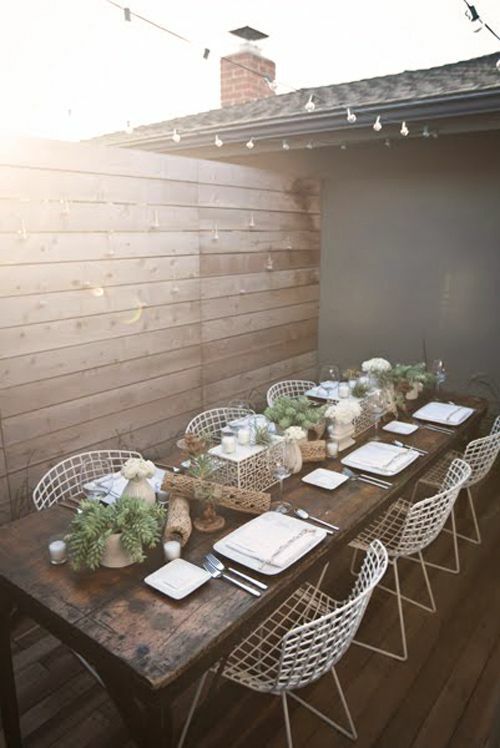 Finally, because it’s Southern California and in Southern California your outdoor space is as important as your indoor space, a dreamy little patio dining set up. Loving the wire chairs with the big rustic table for a mix of modern and memorable.